Coffee Talks and Cat Walks: Craving S'mores! At my house, S'mores isn't just a seasonal summer evening campfire snack. They are valued way too much to only get eaten in the summer! 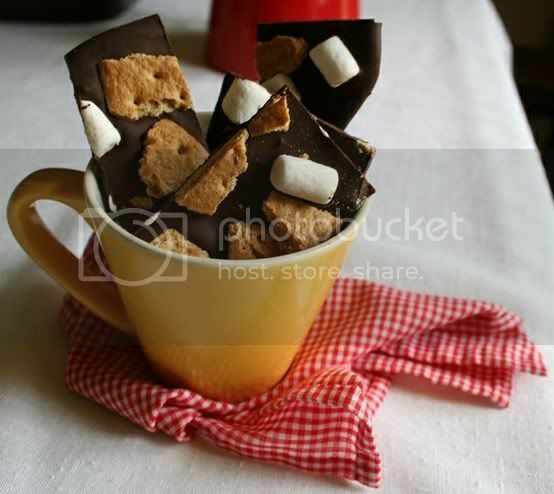 S'mores get served up one way or another all year long because I happen to be in LOVE with all things s'mores. 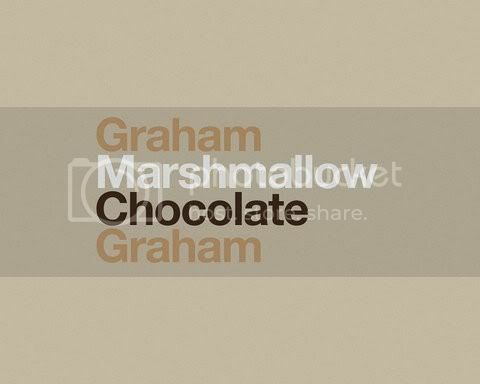 Today when I was thinking about what to write for my blog post, I had s'mores on the brain,...so I went with it. 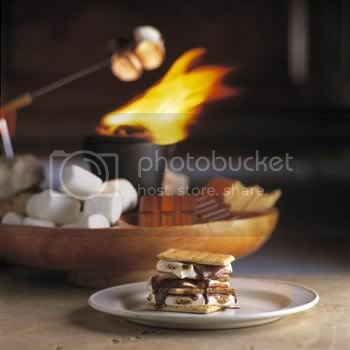 After I finish typing this, I'll satisfy my craving with a quick indoor - microwave s'mores. 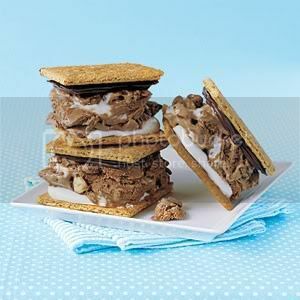 I'm amazed at all of the fabulous s'mores concoctions that are out there for s'mores addicts like myself. Cupcakes, "pops", icecream sandwiches, shakes, cookies, etc, etc. My aunt just made me a delicious picture perfect S'mores pie for my birthday. Personally I don't care how I get it, I just want my s'mores. I'm not picky. Just hungry. but you will find other SWEET things. all this is making my mouth water. YUM. I'm your newest follower from the thirsty thursday blog hop! oooo yum-o! I love s'mores. I stopped by from the Design it Chic HOP and I love your blog. Your profile had me cracking up with your "disappointing" suburbia location :-) I'm definitely your newest follower!